In a place full of fresh produce, fine flavours and flourishing eateries, Takashi Miyazaki is leading in a number of ways. There’s a first for everything, but in Takashi’s case, he has achieved a number of firsts. 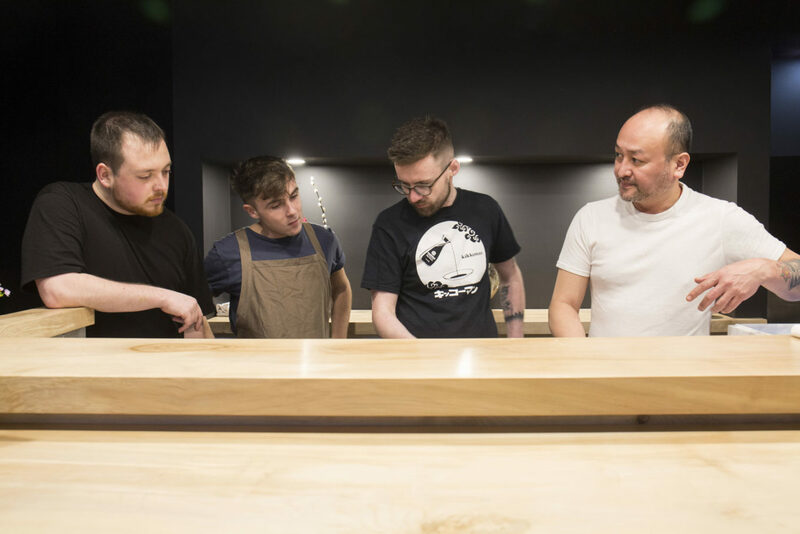 He opened Cork’s first Japanese takeaway, Miyazaki in 2015, followed in early 2018 by the first Japanese fine dining restaurant, ichigo ichie. After a solid culinary grounding in Japan, a chance meeting of his wife in an Irish pub and a difficult start in Ireland, his lifelong dream has been realised in both ventures. 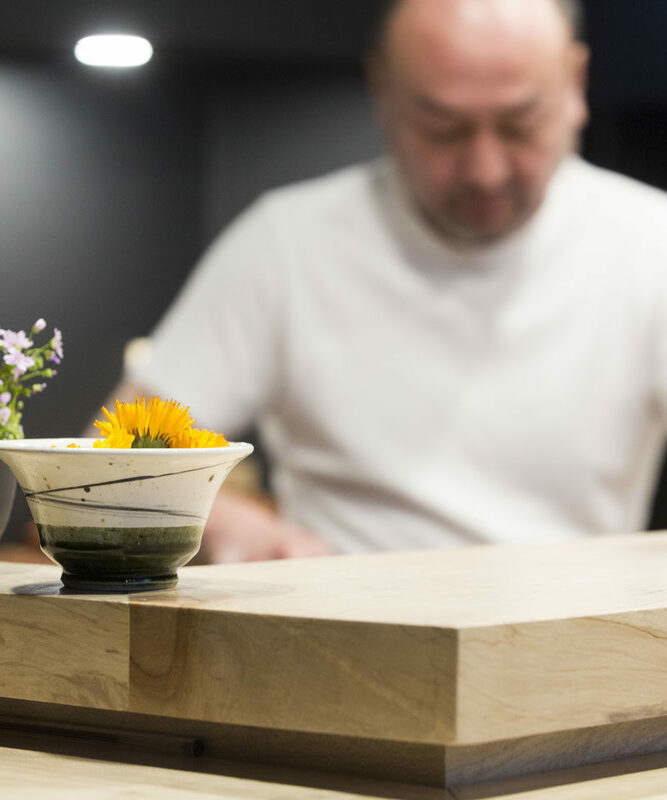 “For years it has been my dream to open my own place, cook real Japanese food they way it should be and change the way people think about it”, he enthuses. As we sit in his original Evergreen Street eatery, Miyazaki, sipping reviving Japanese tea, he tells me about where he’s from. He scribbles a map and talks about the parallels between his native Fukuoka in Japan and Cork; both are coastal, the largest cities in the South West of their respective countries and have a strong reputation for good food. A touch of fate mixed with some very strong reasons to locate here. A Japanese fencing scholarship took him to university, where he gained some basic skills from a part-time airport restaurant job and dabbled in cooking for his friends. He left university to start work in the kitchen of a local five-star hotel, which was fiery and aggressive and not the experience he instils in own restaurants today, which are more calm and zen-like. Fresh produce is key to fine food and this is something that Takashi has always been passionate about. “Japan is a long country and different temperatures, terrain and tides all have an impact on the food culture, which differs regionally”, he tells me. Of the many parallels between Fukuoka in Japan and Cork, a reputation for good food is just one. Experiencing the diversity of what Japan had to offer has led to the deep-rooted passion for good produce and its origins. As a child he loved visiting the night markets in Fukuoka with his parents and when we worked on the island of Tokunoshima, he developed relationships with the local farmers and understood more about the connection between the land and the ingredients. Something that would stand him in good stead when choosing the base for his future restaurants. After a few other jobs in between, he was appointed head chef at Molly Malone’s Irish pub in Hiroshima, where he met Offaly girl, Stephanie who was teaching English there at the time. They were a couple for three years when Stephanie’s visa situation meant she had to return to Ireland, and it took over a year and a half for Takashi to follow Stephanie back to Ireland. Hit by the recession in 2008, the restaurant for which he had a work permit closed down just four weeks after he arrived. New visa dilemmas followed and the ups and down of the economic situation caused more setbacks in his restaurant career. It was time to fast forward his own vision of opening his own place, or at least nail the location. They considered multiple places such as Belfast, Galway and Clare but the scales didn’t balance for various reasons. In 2010 when Stephanie and her sister went wedding dress shopping in Cork she knew it was exactly what they were looking for and Takashi felt the same. Takashi has a love of good food, passion for people and an endless energy for accomplishing the best. “The produce was amazing, in particular the fish, the markets and artisan producers. I could be confident of producing my best with the local ingredients available. You also need good water for Dashi (broth base) and it was perfect in Cork, more so than other locations”, he recalls. “The geographical location was the same as my home in Japan”, he adds. A feelgood factor that was complemented by all the other advantages that made him choose Cork. While Stephanie was working as a national school teacher, Takashi worked on self-taught recipes that would become firm favourites on his restaurant menu of the future. Restaurant work continued in Cork while he planned to make his dream a reality. 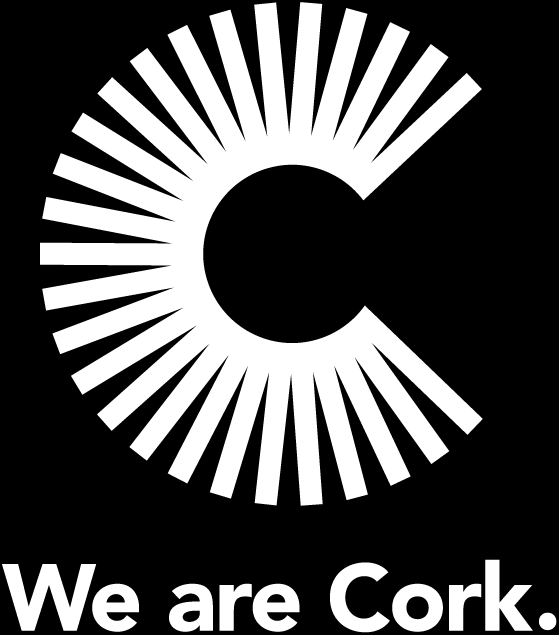 Cork as a location had been achieved, now it was just the premises that were required, and it took over two years to find the perfect launch pad for the opening of Miyazaki on Evergreen Street in 2015. So, as we sit in his original Miyazaki I realise it’s more than a takeaway; it offers the fineness of any restaurant produce, but just with a take home option. Or if you’re lucky enough to get one of the five high bench seats, you can experience the compact and authentic surrounds, bustling with activity and bursting with the flavoursome smells coming from the skilled chefs in the open kitchen. 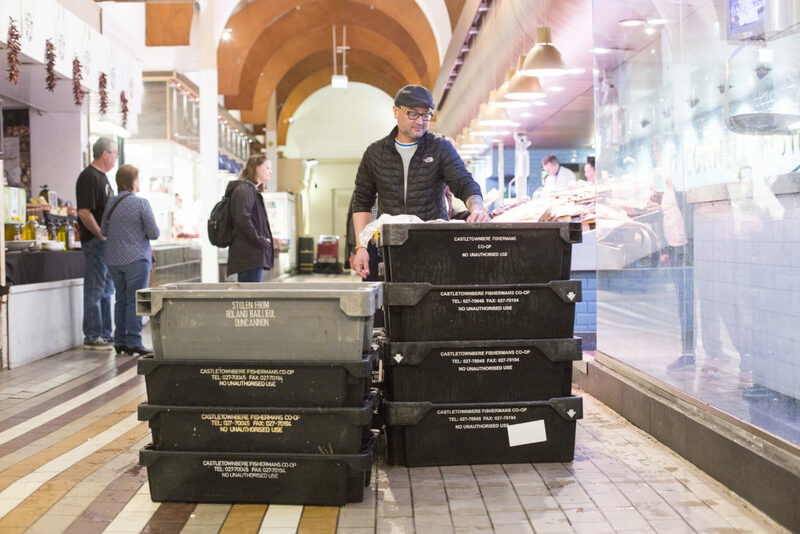 This is what draws people from all over Ireland and beyond to his door and has won Miyazaki a number of national awards, including Ireland’s Best Asian Take-Out 2017 and the McKenna’s Restaurant Chef of the Year Award 2015, to name but a few. 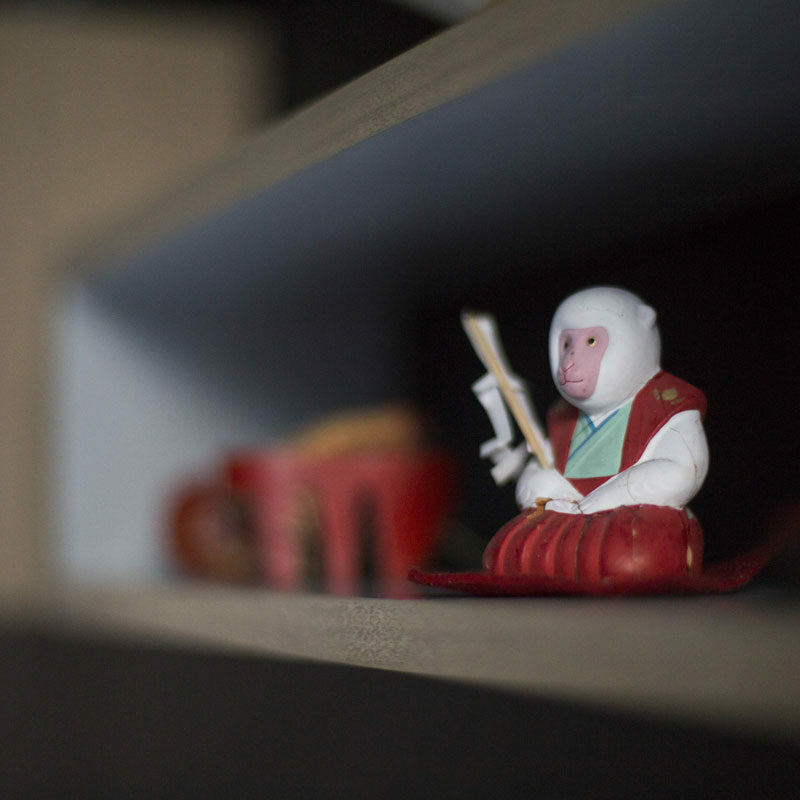 Minimalist shelves are sparsely spread with good luck charms sent from Japan by Takashi’s mum. 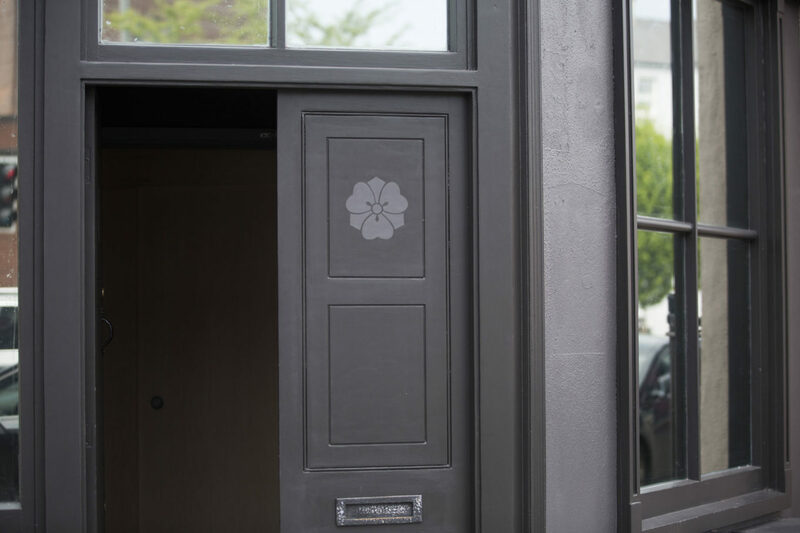 Chef Takashi Miyazaki brings the first kappou-style and kaiseki restaurant to Ireland. The offering is simple: a €95, fixed-choice, 12-course menu that represents the seasons. Yet, what goes into its preparation and production is far from simple. A kaiseki dining experience is a multi-course culinary expression of art. That was Takashi’s first love; he loved painting and wanted to be an artist. This is a passion and skill that plays a huge part in the precision of what goes on the plate. His food is a creative mix of storytelling and art, balancing and fusing flavours to perfect an exquisite taste sensation menu. “I make stories with my food and paint the plates with the flavours that bring out the best in the produce I use,” he says. Every angle has been explored and experimented with, down to the complex garnishes that accompany each course. The vibe in ichigo ichie is understated, calm elegance; the surroundings are moody and peaceful; the underlying current is one of confidence. An artist’s commission adorns a main wall and minimalist shelves are sparsely spread with good luck charms sent from Japan by Takashi’s mum. The restaurant seats 25 people in three different areas that are completely in harmony with each other. The ‘Nagomi’ room celebrates harmonious dining for 12 and the ‘Sekitei’ zen garden is an area of contemplation for 8 people. But the five chef’s exclusive hot seats are at the central ‘Miyabi’, a white wooden kappou counter where the main magic happens. This is where you will get to watch a master at work; preparing and serving the most unimaginable and creative dishes that are choreographed right in front of you, while Takashi enthusiastically explains every ingredient and shares anecdotes that add to the authentic experience. Amid the business success, Takashi and Stephanie put their two young sons first and are firmly at home here in Cork. So, in a story of many firsts for Takashi and his diners and a string of awards, accolades and favourable critics reviews, who knows what other firsts are ahead for this fine chef and family man. 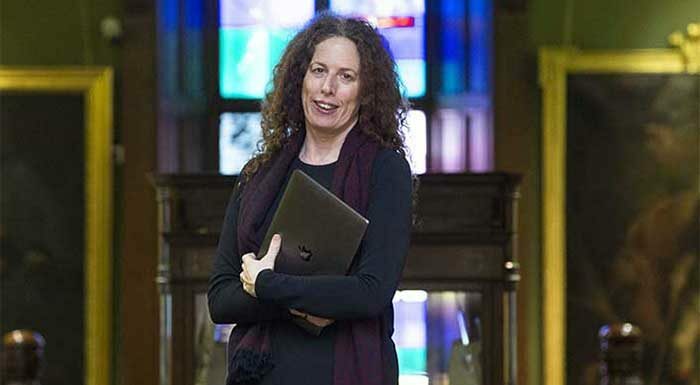 Interview by Katrina Dowling. Photographs by Clare Keogh. 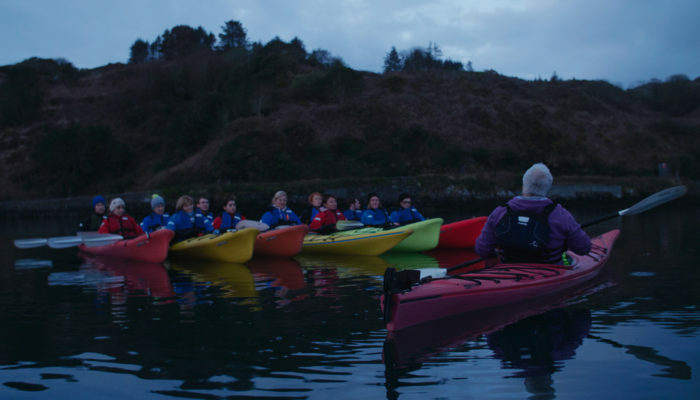 Atlantic Sea Kayaking’s Jim Kennedy takes great satisfaction in the observing the life changing moments that people recognise when they experience the coastline of Cork. 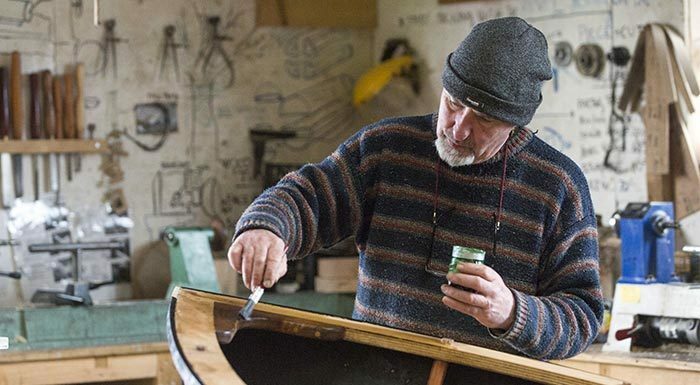 Meitheal Mara is community boatyard in the heart of Cork City. It combines community and craftsmanship and instils new skills and confidence in individuals of all ages.